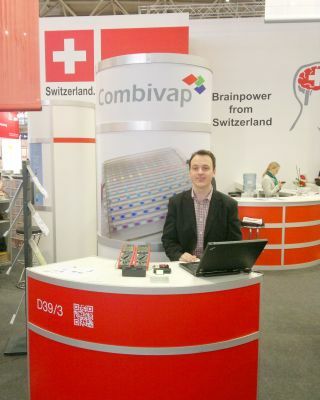 Combivap at the Swiss Pavilion at the Hannover Messe 2014. 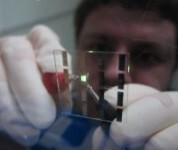 A CTI-funded project is granted. Financial support by the foundation STARTFELD. The vacuum chamber finally arrived and was installed so that first OLEDs could be fabricated. 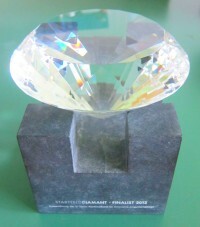 Combivap as one of five finalists is awarded with the "STARTFELD-Diamant". Portrait of Combivap in St. Galler Tagblatt (in german). 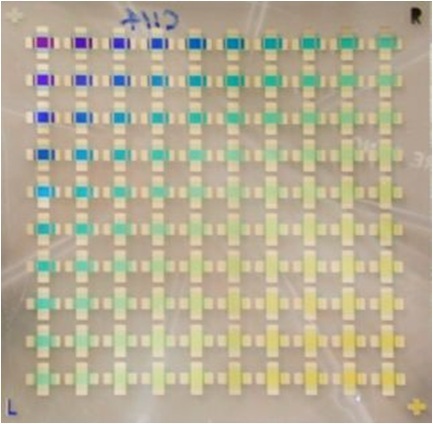 A CTI-funded project starts together with NTB.